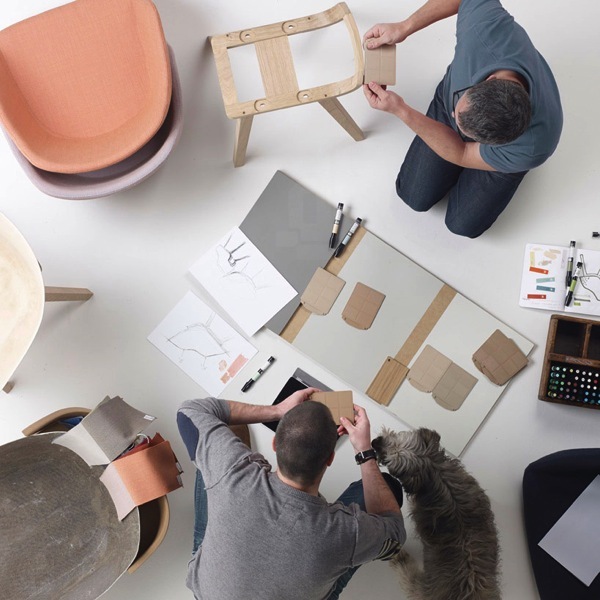 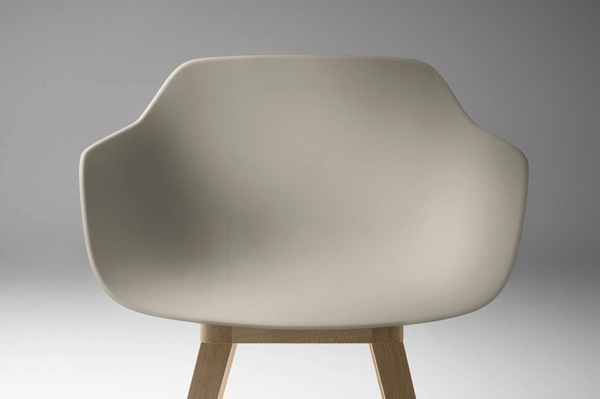 Kuskoa Bi is the first biobased, biodegradable and recyclable chair. 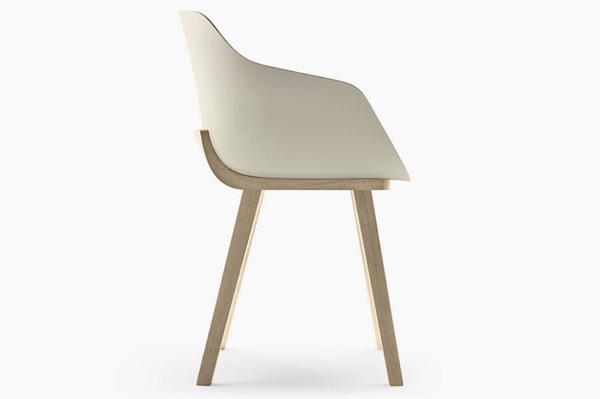 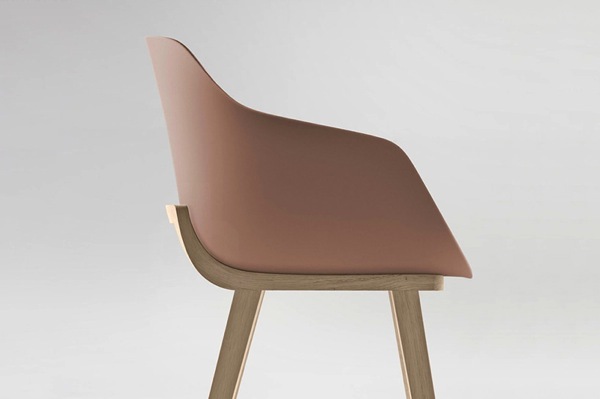 Designed by Basque designer Jean Louis Iratzoki for Alki, the chair is made with a new material called bioplastic developed by Alki to avoid the environmental problems created by the production of plastic. 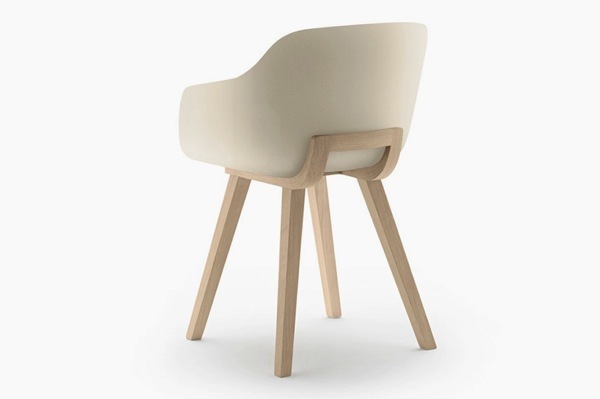 This entry was posted in Design, Eco Design, Furniture, Industrial Design on by .